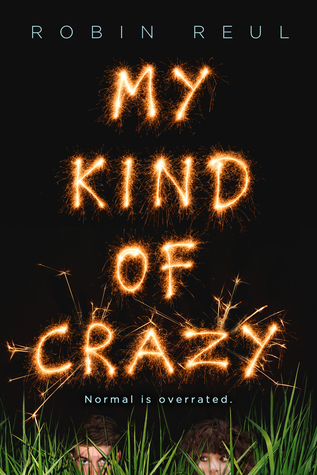 Welcome to the next stop in the MY KIND OF CRAZY Blog Tour (woot!). Today Robin Reul (the author) and a few other authors/bloggers (including myself) will be sharing with you guys some of the craziest things I did in high school. First, let's talk about the book! "Despite the best of intentions, seventeen-year old, wisecracking Hank Kirby can’t quite seem to catch a break. It’s not that he means to screw things up all the time, it just happens. A lot. Case in point: his attempt to ask out the girl he likes literally goes up in flames when he spells “Prom” in sparklers on her lawn…and nearly burns down her house. As if that wasn’t bad enough, Peyton Breedlove, a brooding loner and budding pyromaniac, witnesses the whole thing. Much to Hank’s dismay, Peyton takes an interest in him—and his “work.” The two are thrust into an unusual friendship, but their boundaries are tested when Hank learns that Peyton is hiding some dark secrets, secrets that may change everything he thought he knew about Peyton." Now, are you reading for some shenanigans? 3. When I was a sophomore in high school, I had a boyfriend who was a senior. He had access to his dad's cool cars and it was pretty amazing cruising around in them. This particular night, he took one of his dad's MGs. We went to Klode Park, which wasn't too far from my home and parked in the small lot. Things started to really heat up quickly and we fogged the windows. Thankfully, fully clothed...because a police officer beamed his flashlight right into the car and told us to exit IMMEDIATELY! Our community had a 10 PM curfew, though who knew??? We didn't. Unfortunately, the driver's side door wouldn't open and we both climbed out of the passenger side door. It was so embarrassing, especially when my boyfriend had to spread eagle, ya know? Gah, I could have died! Needless to say, we were cured of PDA! - Liza Wiemer, author of HELLO? ABOUT ROBIN REUL: Robin Reul has been writing since she was in early elementary school, when she used to make her own book club flyers for her classmates and then pen them original stories. 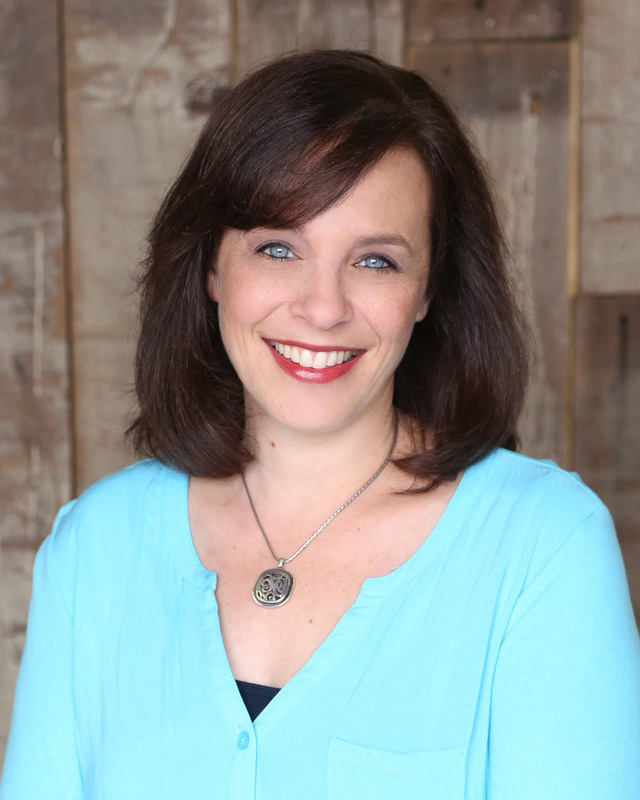 Though she grew up on movie sets and worked for many years in the film and television industry both as an actress and in motion picture development, she ultimately decided to focus her attention on writing young adult novels. She likes to write the same kinds of stories she loved as a teen: the ones that give her with butterflies in her stomach and are filled with quirky, memorable characters who stay with the reader long after the story ends. When she’s not writing, Robin can be found singlehandedly driving up the profit margin of her local Starbucks and indulging her love of baked goods, particularly those in the key of pumpkin. She lives in Los Angeles suburbia with her husband, son and daughter. 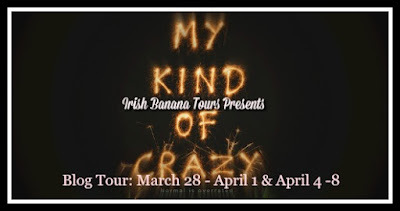 Be sure to check out MY KIND OF CRAZY as well as the rest of the blog tour! Excited to read this one. I think it will be a humorous read. Want to see what else is running around inside Hank's head. I loved this post! So much fun to read about these teenage pranks and embarrassing moments too. My favorite is the Blair Witch Trial group--I wonder if they actually enjoyed the movie or did it scare the heck out of them? Some of these are two funny! Can't wait to read this book! These are hilarious! Definitely reminds me of my own high school shenanigans.